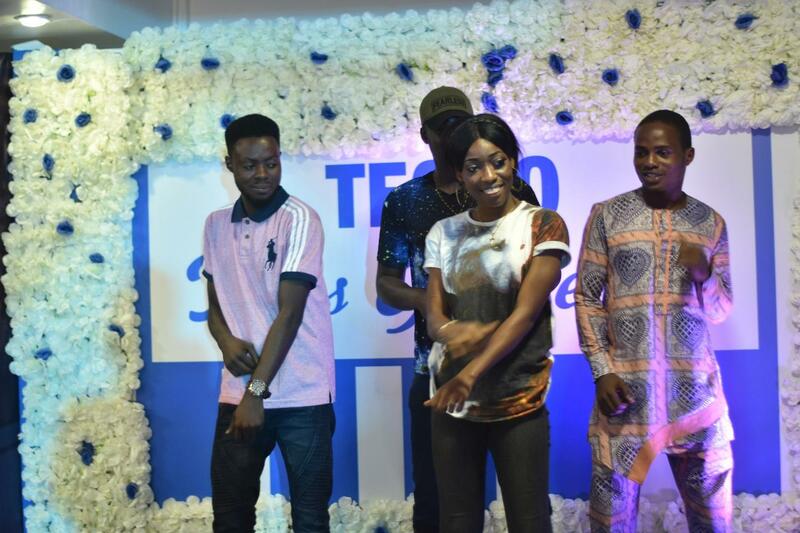 One example of a successful brand with such a great reward system for her loyal fans is TECNO Mobile. The brand has been able to bring together new and existing fans through her regular fans get-together. There is no denying the fact that brands that value their customers tend to become more successful than brands without any form of appreciation. In the past few years, we have seen customers transiting from mere customers into loyal fans just because there are platforms for them to interact and give sincere feedback about the brand. 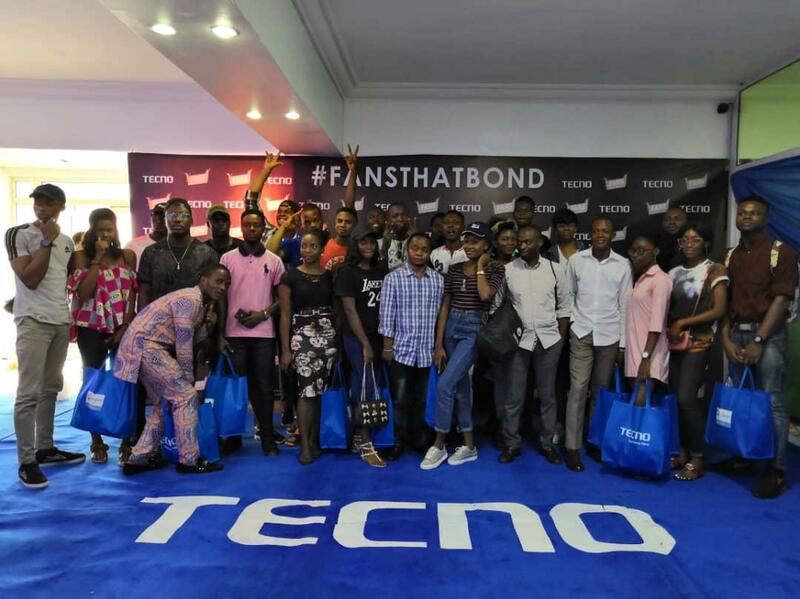 In the October edition tagged TECNOFansThatBond, 50 loyal fans who participated in the Fans that bond activity online activity won exclusive tickets to the get-together that was held on the 3rd of October, 2018 at TECNO Mobile Headquarters in Lagos. 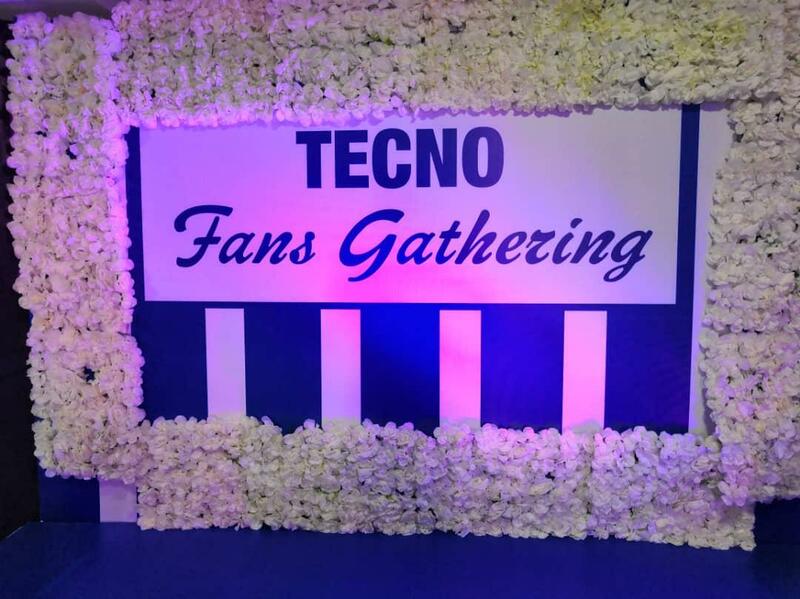 The event was to celebrate the fans of the brand that were born in the month of October. The entire event was an absolute delight to behold. Many were in awe of the lively turn out with people wearing bright smiles and seemingly expectant of a refreshing time. 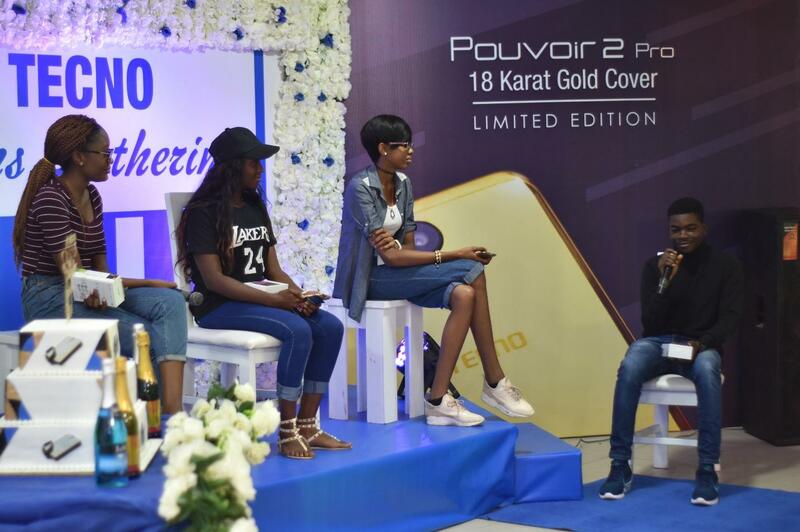 In the questioning session which was moderated by one of Nigeria’s finest YouTubers, Fisayo Fosudo, three fans who emerged winners from the Pouvoir 2 Pro 18Karat Gold Cover contest were asked about their experiences with the Povour 2 Pro Limited Edition smartphone given to them to review for four days. At the end of the questioning session, Niniola Takuro emerged the overall winner with N20,000 cash prize and a Pouvoir 2 Pro Gold Limited Edition device. 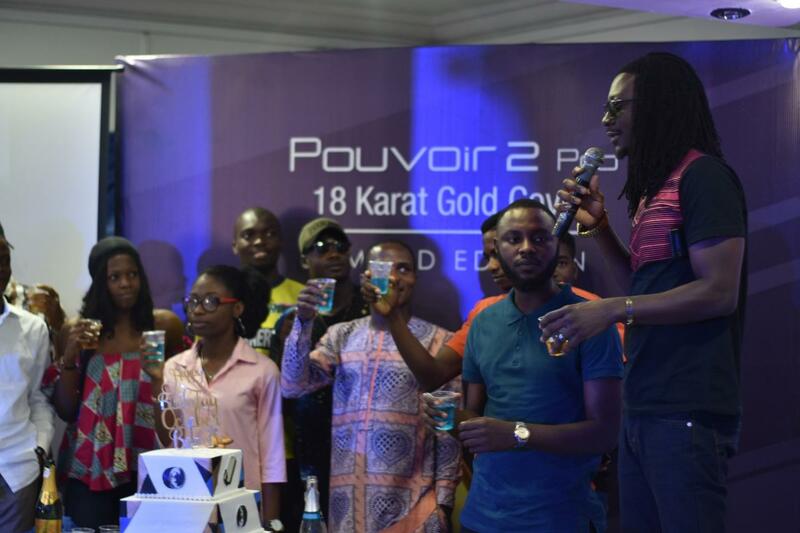 The First runner-up, Doris Igirah went home with N10,000 cash prize and a Pouvoir 2 Pro Gold Limited Edition device while the second runner up, Odu Confidence smiled home with the and a Pouvoir 2 Pro Gold Limited Edition device. The event came to a thrilling end with dance competitions and photo session.